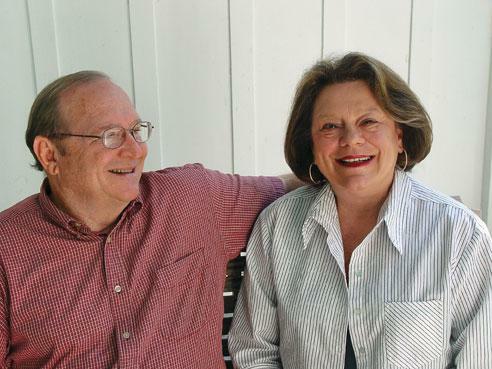 Southern Loggin’ Times’ April issue spotlights Bob Lussier Jr., who moved his business, Great Woods Co., from Connecticut to South Carolina so that his company could survive in a friendlier environment. Also featured is Lance Griffin, who is living his logging dream and finding a high production rhythm after a rocky start. The Southern Stumpin’ column highlights John McMillan, the former executive director of the Alabama Forestry Assn., who is campaigning for Commissioner of Agriculture and Industries on the Republican ticket and faces two opponents in the June 1 primary. The Nameless Texas Towns: Texas Sawmill Communities, 1880-1942 saga continues with a new excerpt in the serialization. Alabama’s John McMillan is spending lots of time on the state’s highways these days. The former executive director of the Alabama Forestry Assn. (AFA) is campaigning for Commissioner of Agriculture and Industries on the Republican ticket and faces two opponents in the June 1 primary. 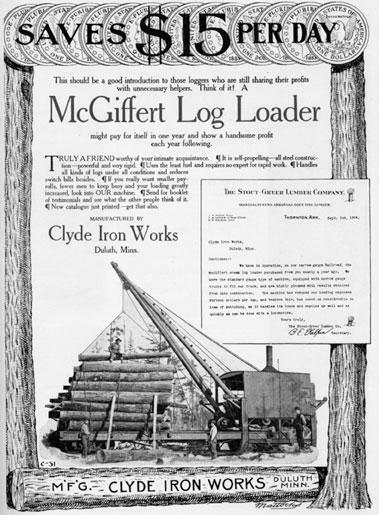 Shiny equipment, not family history, is what lured Lance Griffin into logging. Right after high school the McCall teenager worked with a couple of loggers and got to see the fancy pick-up trucks they had. He wanted one. Lantern firmly in hand, Diboll night watchman Jim Richards walked the dimly lit expanses of the Southern Pine sawmill and planer mill in the hours after midnight. 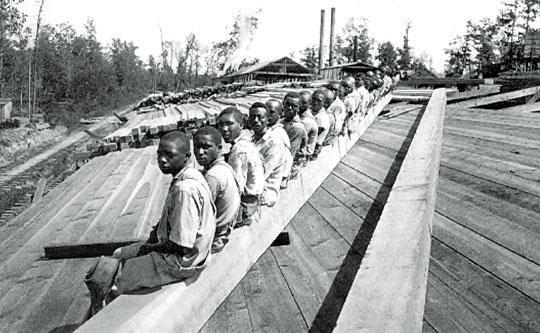 The huge mill machinery lay silent; like most mills, Diboll rarely ran at night. Only the big boilers remained alive, their pressure partially up in anticipation of the workday to come. As the U.S. and the world economy struggle to overcome their self-induced trauma, the role of government on all levels is called into question. Extremists on both sides rail for alternatives of “let the economy run its course” to “government control is the only solution.” Pragmatists on both sides eloquently defend their posi­tions, leaving little room for compromise. 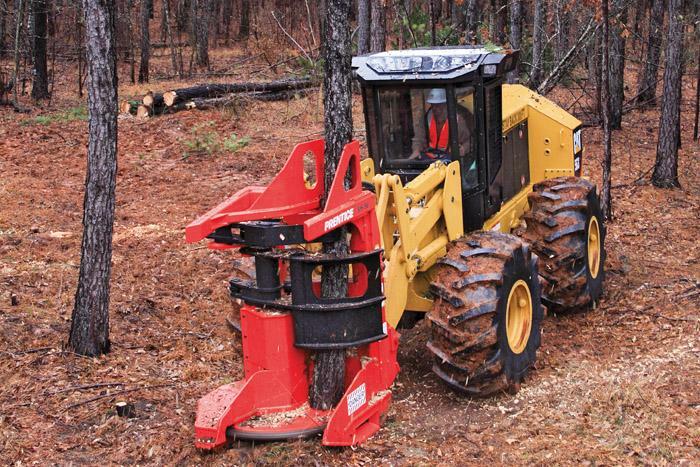 Upgrades to the hydraulic system and other enhancements have improved the productivity and reliability of the 173 HP Cat 553, 197 HP Cat 563 and the 225 HP Cat 573 wheel feller-bunchers. Multi-functioning has been enhanced with improvements to the front control valve. Simultaneous lift-tilt and lift-steer functions are over 60% faster. The saw pump flow capacity in the feller-bunchers has been increased, resulting in a 15% improvement in saw recovery time on the Cat 563 and a 6% improvement in the Cat 573. Additional adjustments provide better acceleration and faster ground speed. 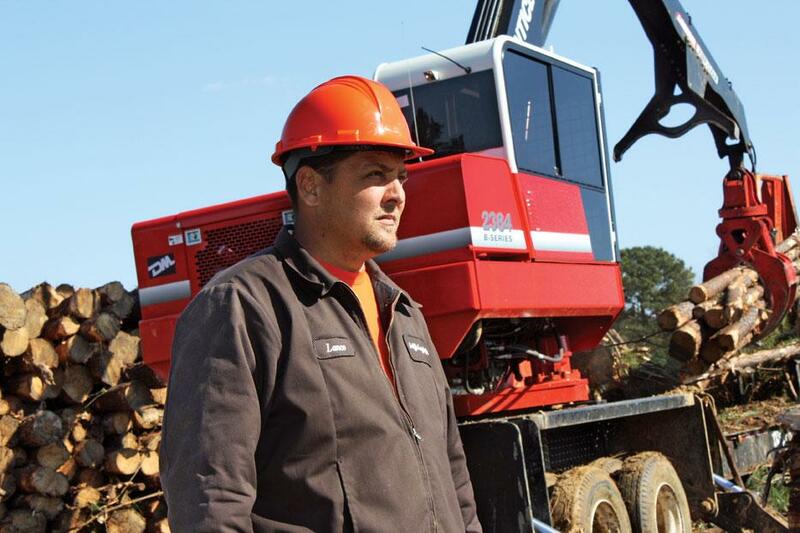 Operators will notice more power on hills, wet ground and rough terrain. 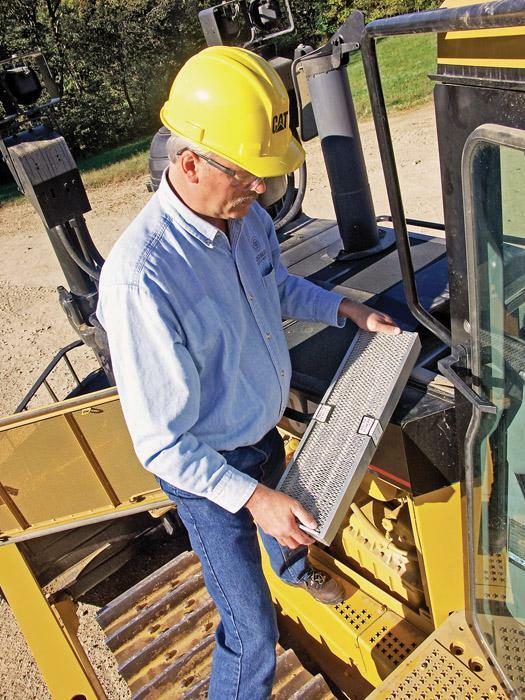 Now is the time to make sure the air conditioning systems in your equipment are ready for the long, hot summer. Here are tips on what to check and how to maintain the AC.